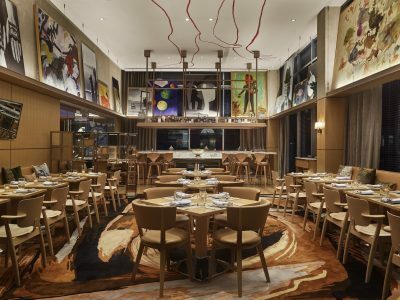 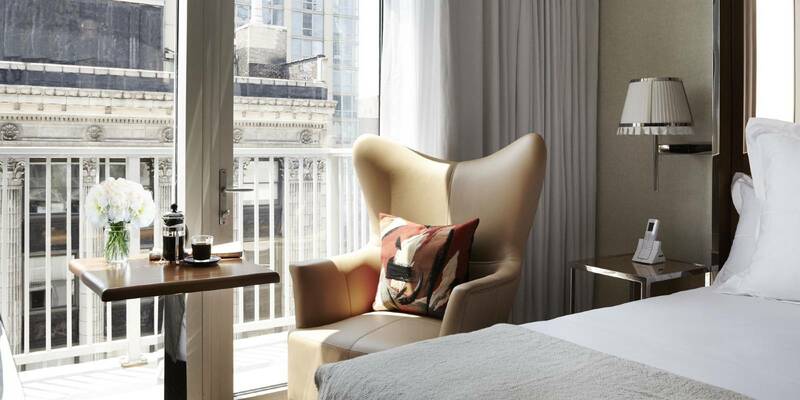 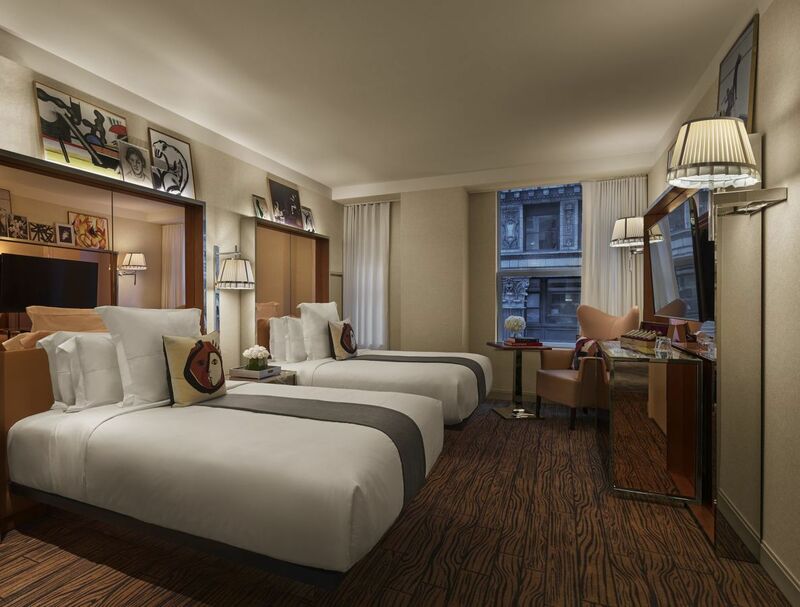 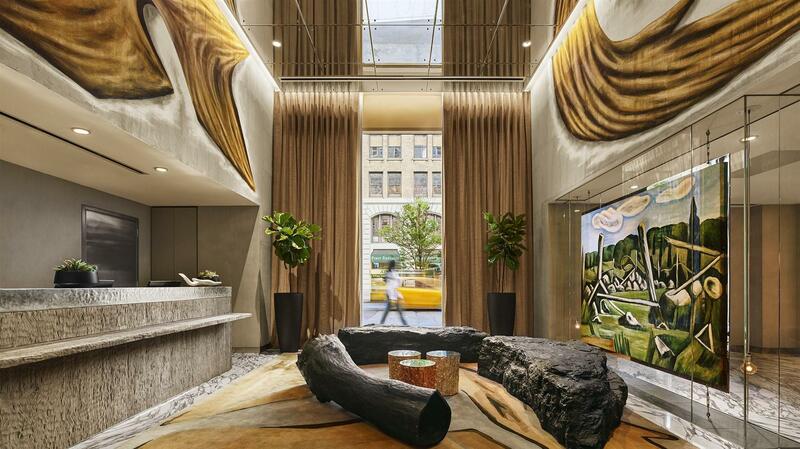 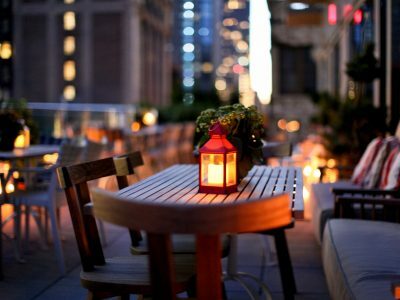 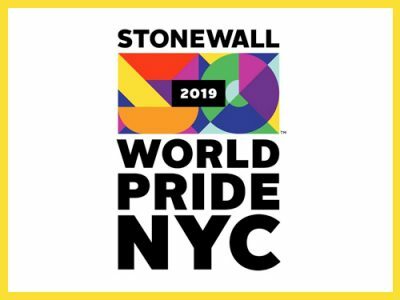 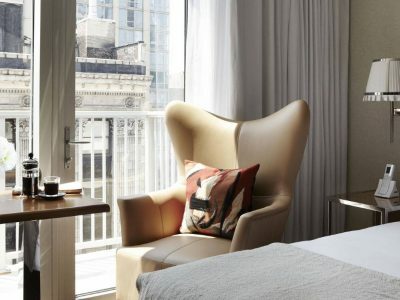 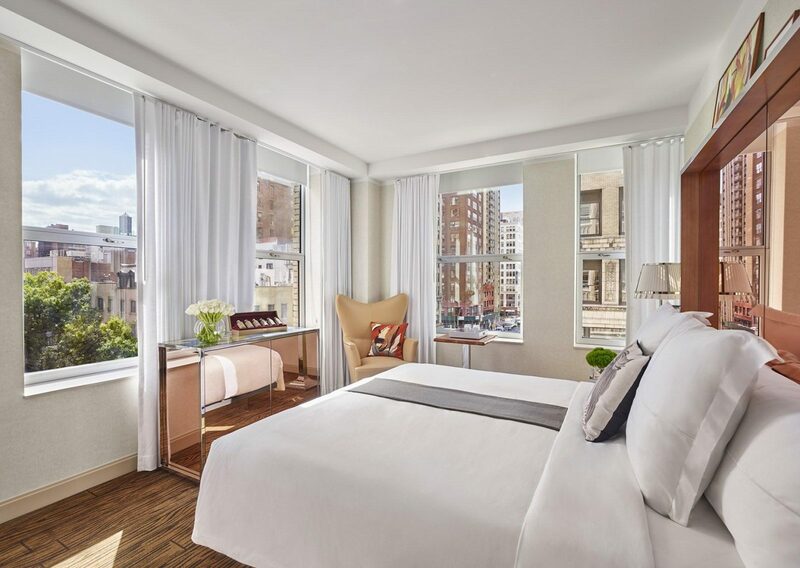 Mondrian Park Avenue is a gay and lesbian friendly hotel in New York. 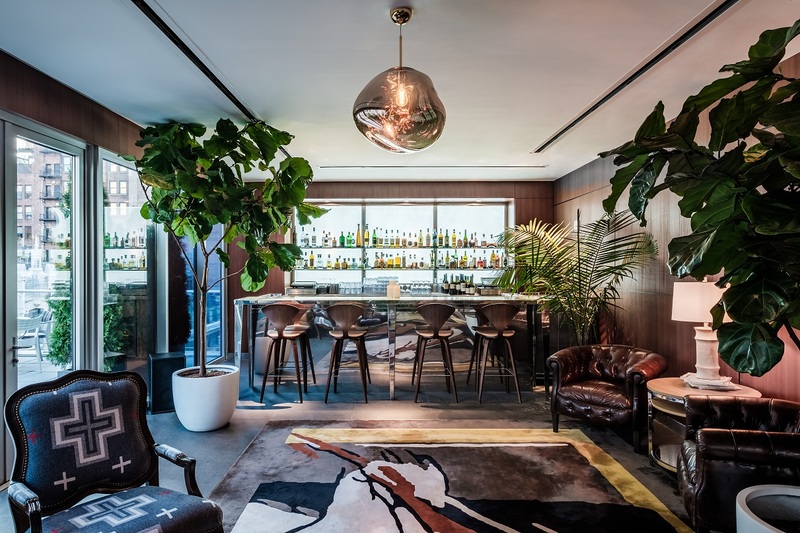 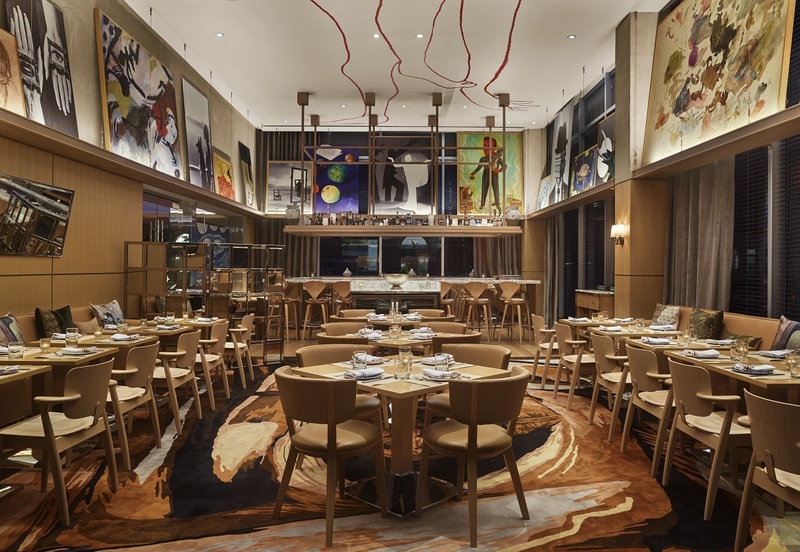 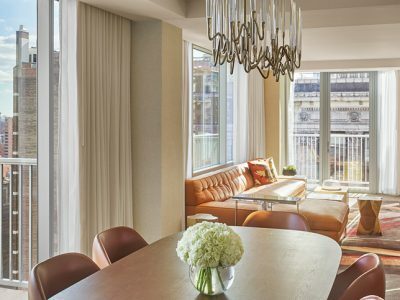 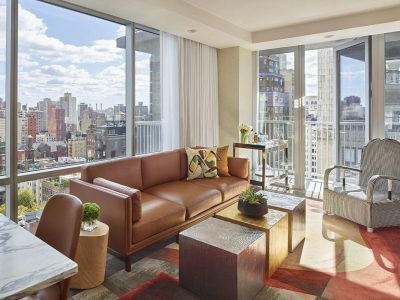 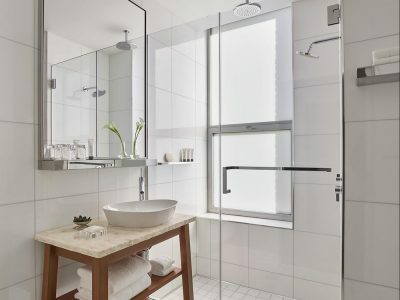 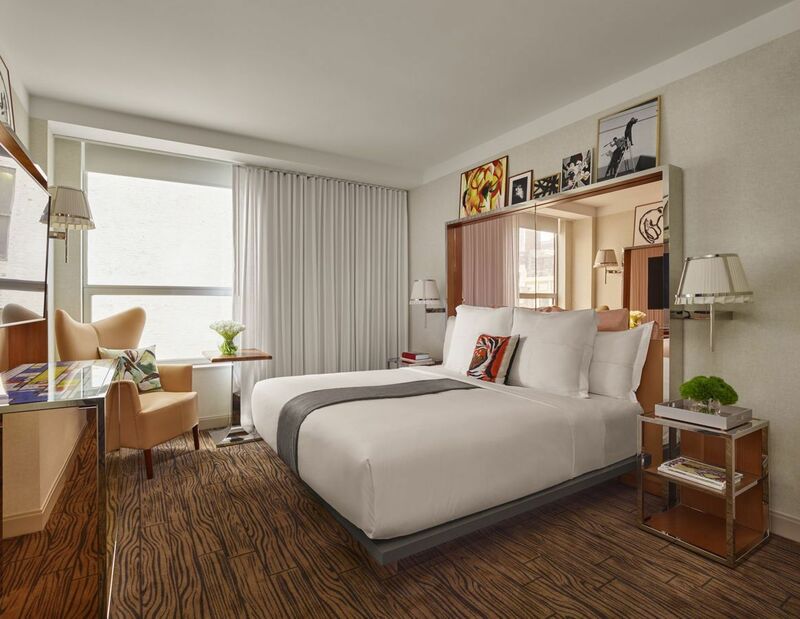 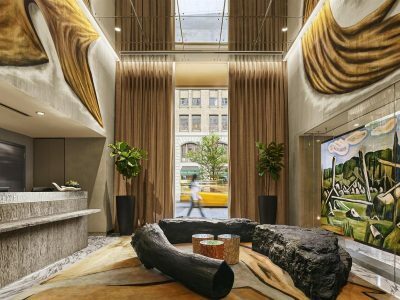 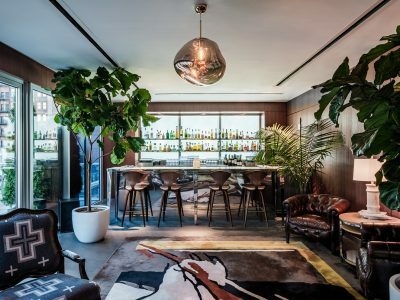 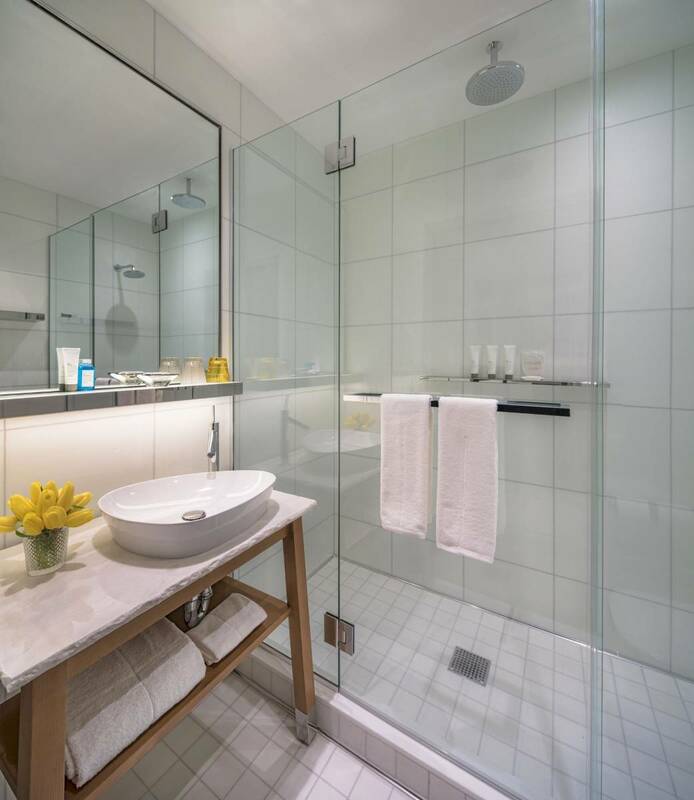 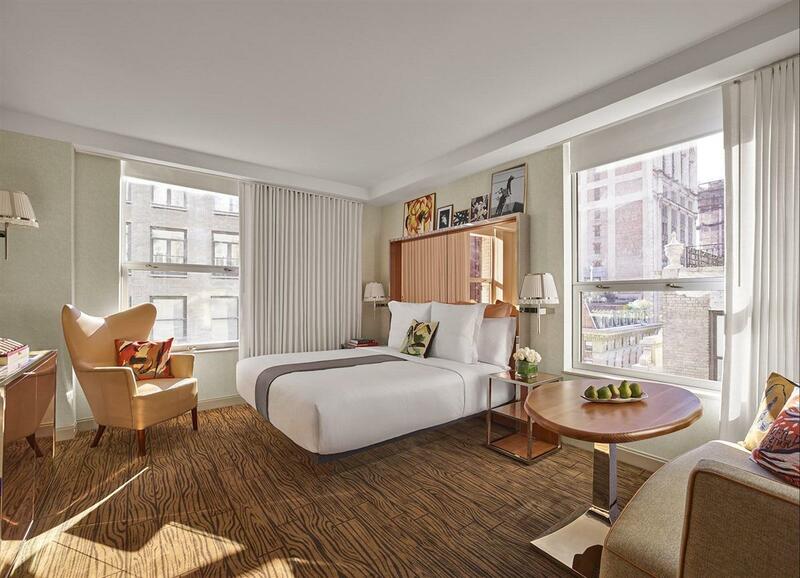 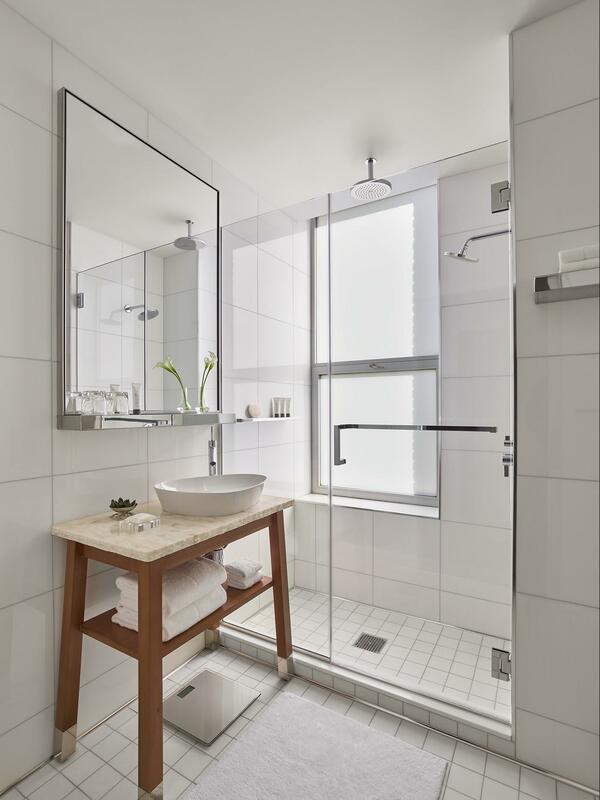 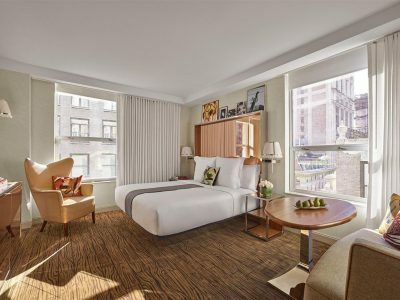 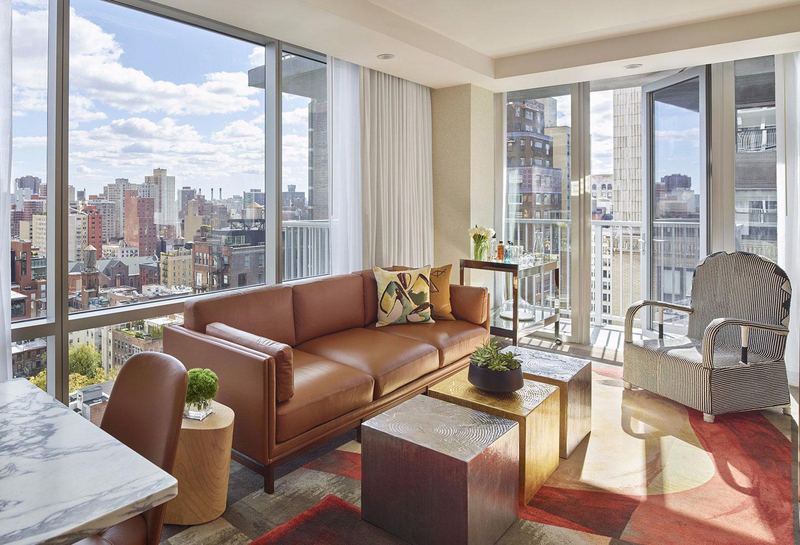 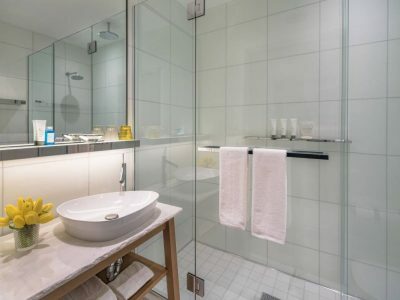 Mondrian Park Ave debuted in October 2017 in Manhattan’s NoMad neighborhood providing 188 gorgeously appointed rooms and suites, many with balconies or views of the Empire State Building. 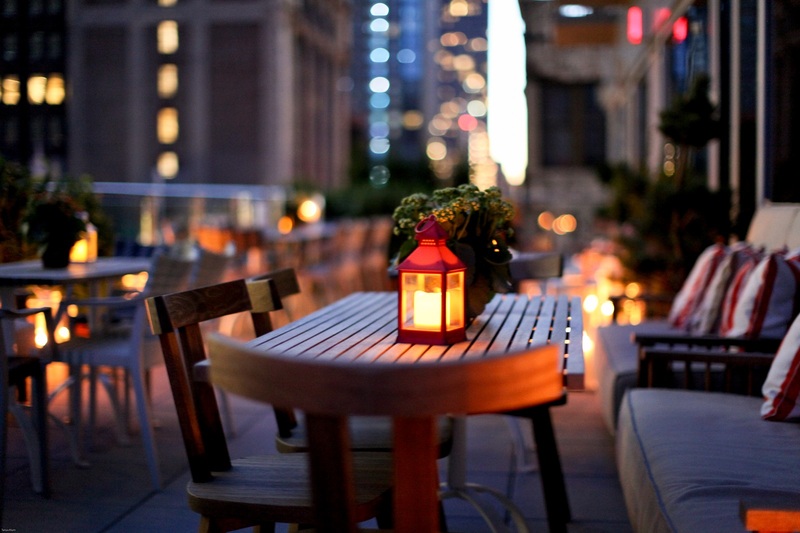 Multiple dining options available onsite.